Nothing says welcome in my home to me more than the scent of candles. I love burning them around the holidays and when guests are coming over. It is important to me that the candles I purchase are good quality for several reasons. I want them to burn slowly, I want the scent to last, and I want the scent to be authentic. Goose Creek candles smell so real. I received a complimentary jar candle in the scent of White Icing Cinnamon Roll, and you would swear that I had them baking in the oven. 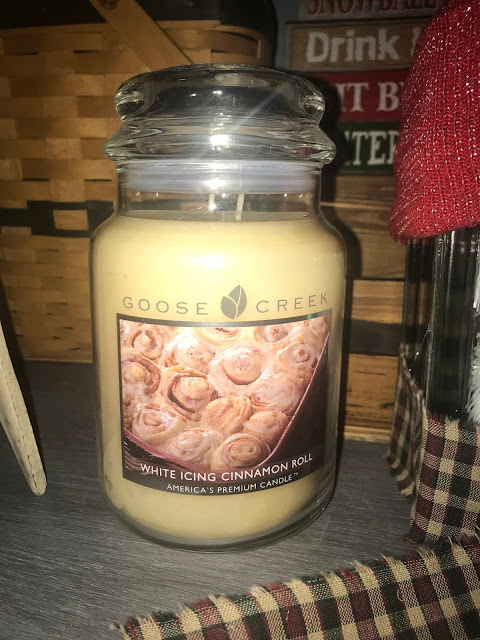 The candle smells that good, and now I want cinnamon rolls to eat. One of the nice things that I love about the Goose Creek candle I received is that it has a double wick. This gives me the option of burning one or both. Sometimes, I want a little more scent. This is especially true in the room where my cat likes to hang out. When I want that extra scent, I can burn both wicks. They also look pretty when both are burning. Goose Creek has wonderful holiday scents, scents to warm the home, scents for a cause, and so many more. There are over a hundred scents to choose from! 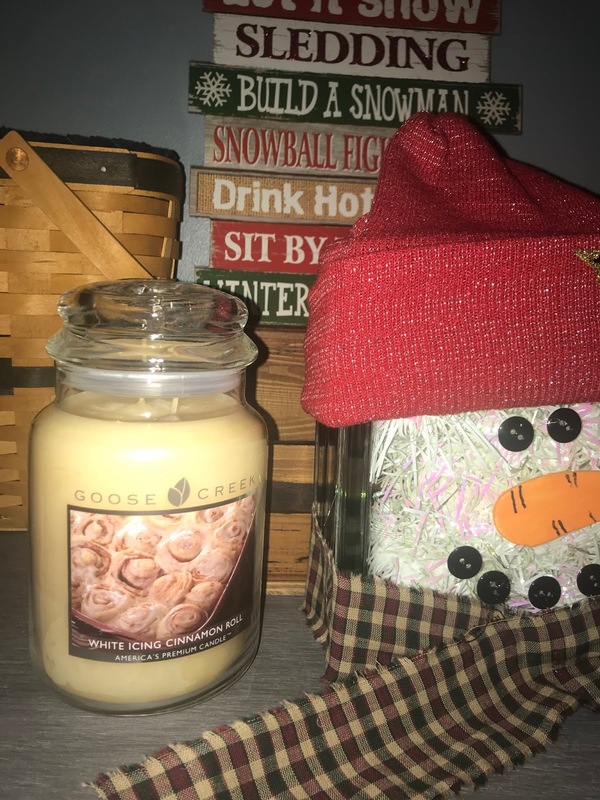 Goose Creek candles make a wonderful hostess gift. They are also great for gift giving in the office. Get social with Goose Creek on Facebook and Instagram .